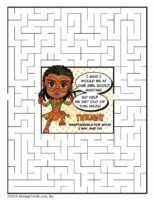 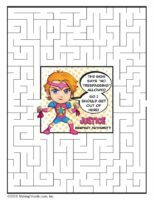 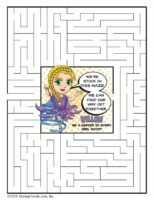 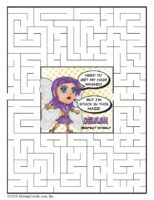 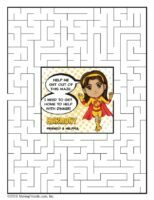 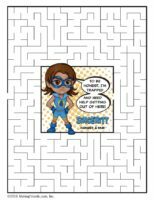 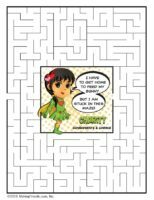 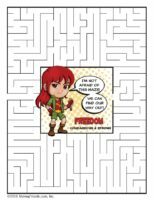 Help each of our superheros find her way out of the maze. 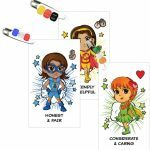 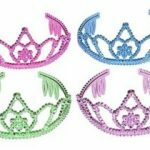 These girls each have a superpower, one for each part of the law. 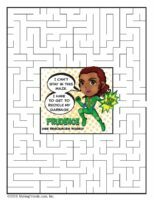 Print these pages for your girls to work on. 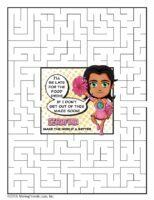 Get some excitement going with your troop! 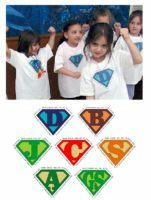 Logos have the law printed around it.